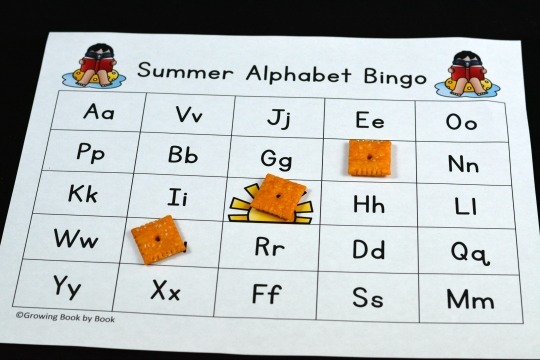 Do you believe that learning the alphabet should be fun and playful? I do too. 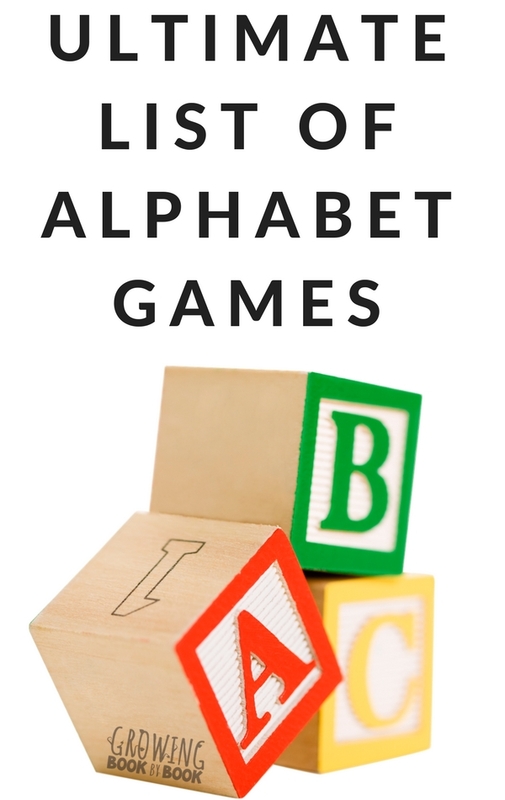 Here you will find lots of alphabet games and activities that are hands-on and playful to help your child learn about letters and sounds! 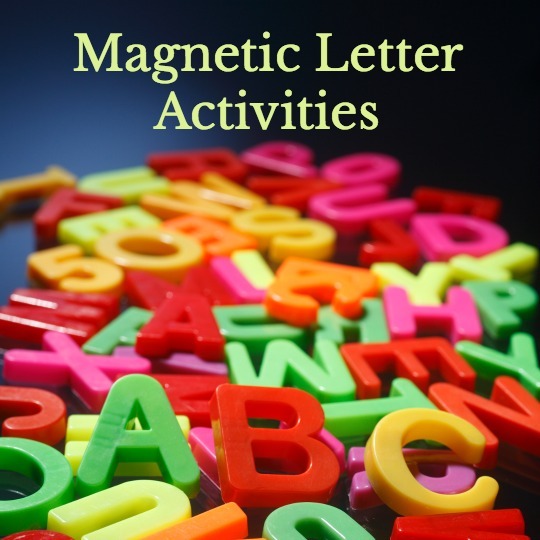 Magnetic letters are one of my favorite tools to use to work on letter identification and letter sounds. Book inspired games are a great way to bring books to life. We have games for just about every holiday and season to play. 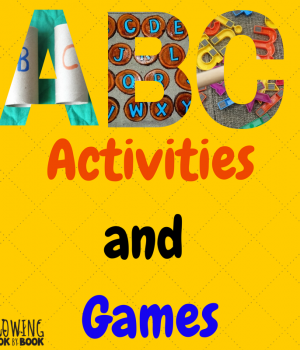 Enjoy playing these playful alphabet games with the kids. 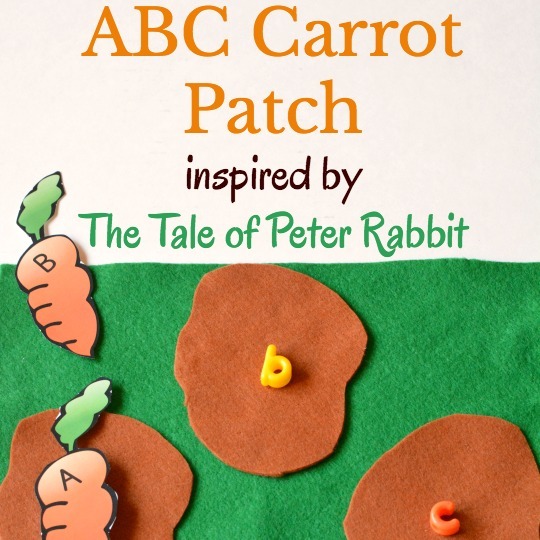 You will also want to add these great songs that build alphabet knowledge and literacy skills all school year. Get the 35 Circle Time Song and Chants to Build Literacy Skills.